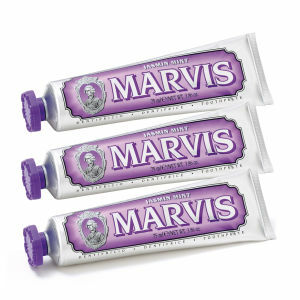 Discover the Marvis Toothpaste and Whitening Toothpaste range here at Mankind. 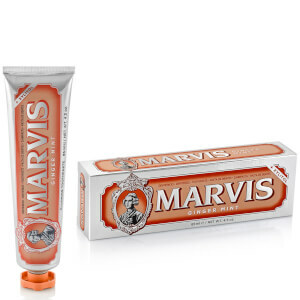 A curated collection of premium tooth care products, in a range of invigorating flavours, all presented beautifully in the renowned Marvis packaging. 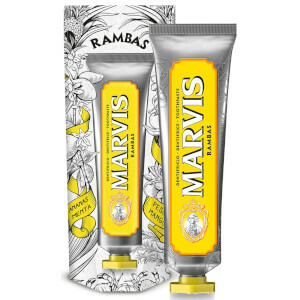 Marvis is an Italian- born toothpaste collection which is now available for you to enjoy in the UK. The Marvis toothpaste range is dedicated to protecting and whitening your teeth, whilst providing sensationally fresh breath. 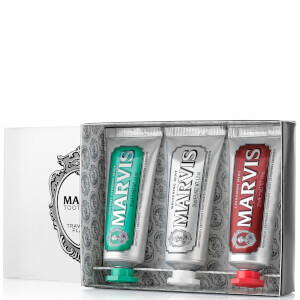 Presented in effortlessly classic packaging, this contemporary toothpaste range not only provides you with the toothpaste to freshen your breath and naturally whiten your teeth, but you can also discover the ultra-fresh Marvis Mouthwash as part of the range. Revolutionising the overall concept of your daily tooth care routine, you can keep your oral hygiene in premium condition by using the range each day. 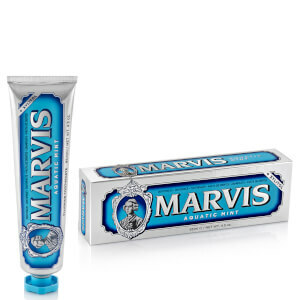 Marvis toothpaste is fortified with a selection of ingredients designed to protect your teeth whilst initiating a remarkable whitening effect. 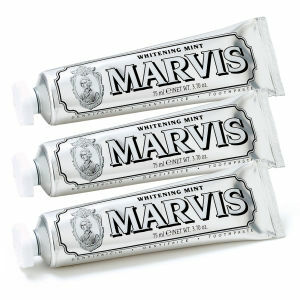 Marvis Whitening Mint Toothpaste with fluoride has a cool, fresh minty taste that works to effectively whiten your smile and target plaque, tartar and tooth decay. 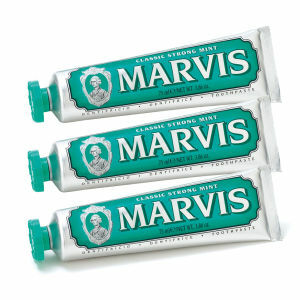 A rich and creamy formula makes brushing your teeth a pleasure each time. 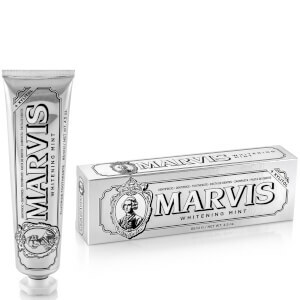 Take your tooth cleansing routine to the next level with the Ginger Mint Toothpaste from Marvis. 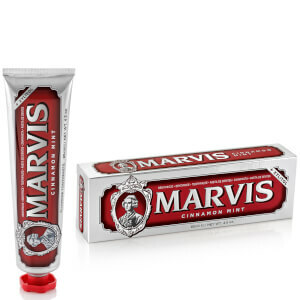 With a tingling sensation which provides that ‘just-cleaned’ feeling for longer, this slightly spiced flavour helps to keep your teeth safe from decay and fight against plaque. 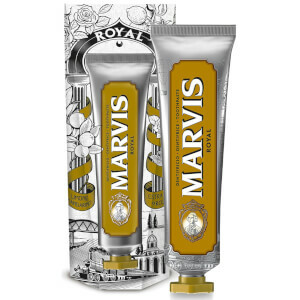 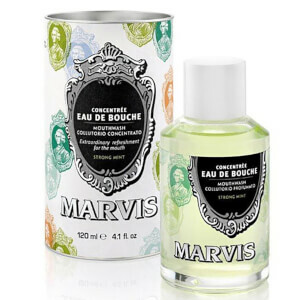 A warming and refreshing formula is creamy and effective making it an absolute pleasure to use each and every time. Not only is the Marvis toothpaste range available in standard mint flavours, but you can also discover the more obscure pleasures of teeth cleansing with the Marvis Liquorice Mint Toothpaste, Jasmine Mint, Strong Mint and many more in the collection at Mankind.